The weather in New York has been all over the place. Last week we had sunshine and 60 degree weather and this week we had a blizzard! After all this crazy weather, I am so excited to be heading to Palm Springs this week for a long weekend. I’ve never been to Palm Springs, so I am looking forward to checking out the desert oasis and enjoying some sunshine. 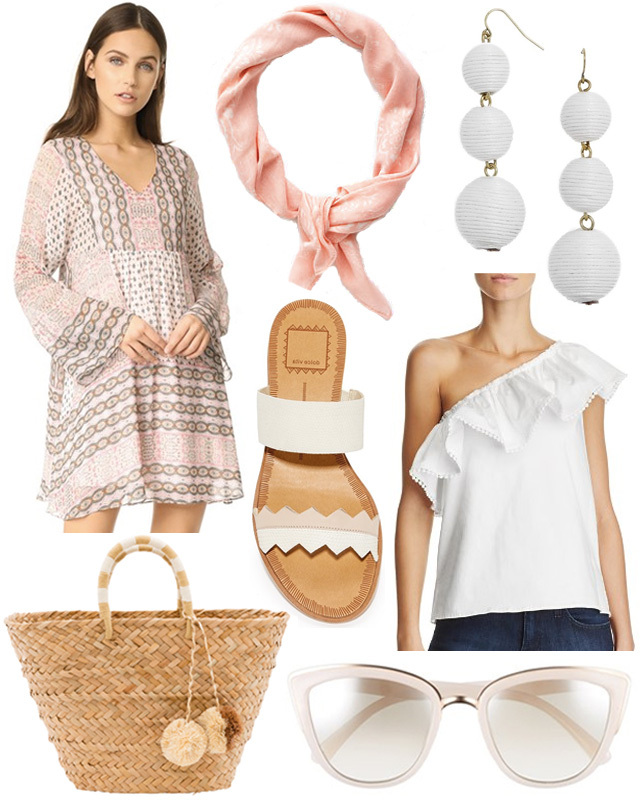 There are so many great new arrivals right for Spring, so I’ve rounded up some of my favorites that would be perfect for this warm weather getaway.